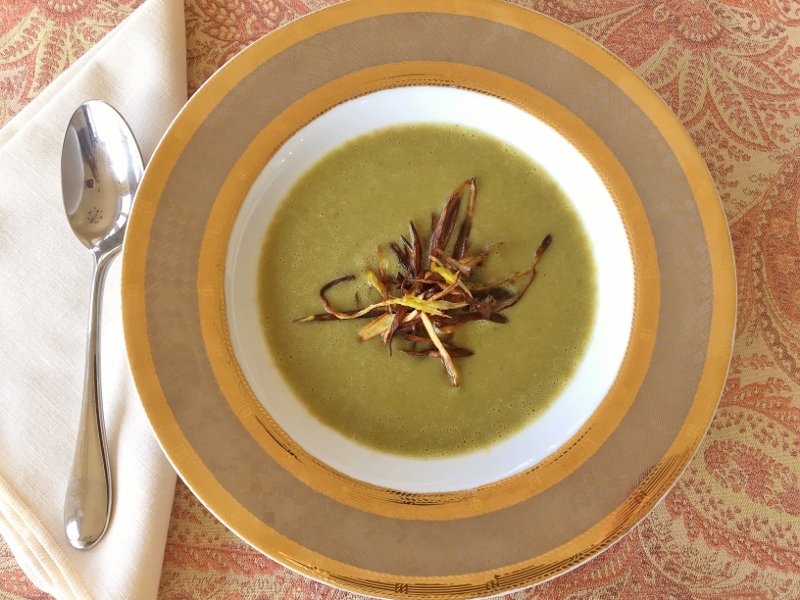 Asparagus Leek Soup - Recipe! - Live. Love. Laugh. Food. 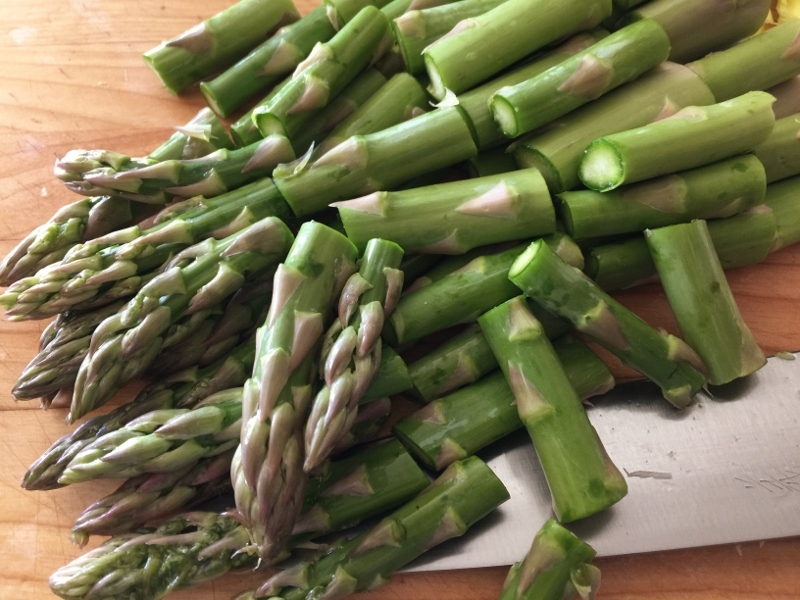 Spring is asparagus season and these fresh stalks can be eaten in a variety of ways – steamed, roasted, grilled, or raw in salads. 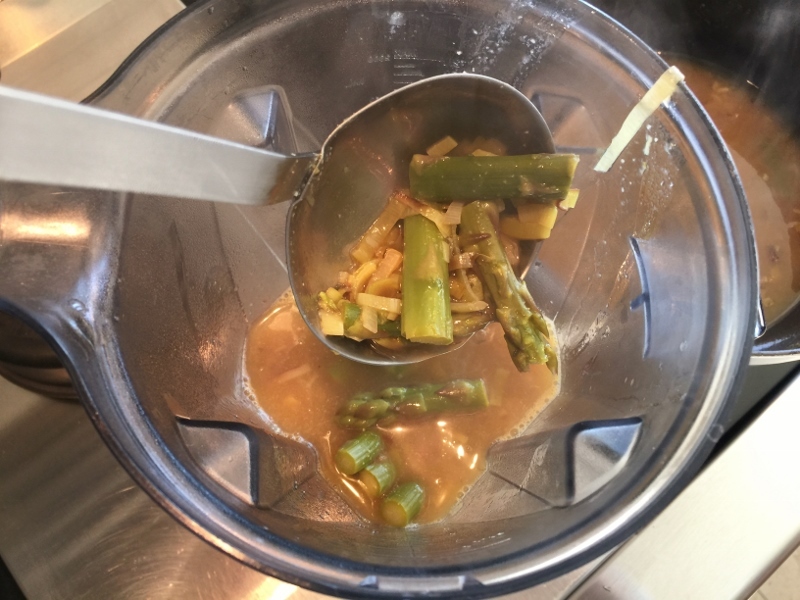 Asparagus soup is a great option, especially before the season heats up and you crave something warm to enjoy for dinner. 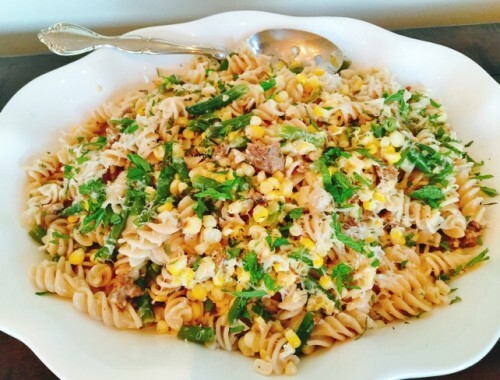 In this recipe, I add fresh leeks, along with the asparagus to bump up the sweetness and soften the texture. This soup is diary-free because after pureeing these two veggies together, it’s naturally creamy with a nice mouthfeel. 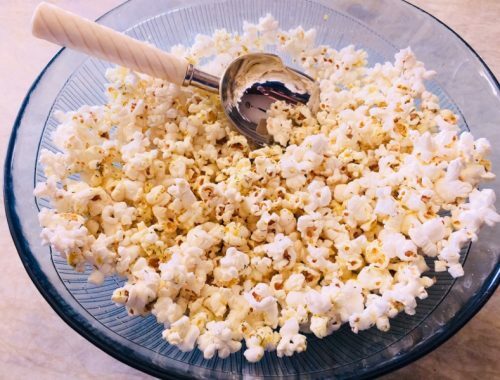 The crispy leeks on top are a quick fry on the stove top, for added crunch and a pretty presentation – it’s a bonus in your bowl. You can really score some remarkable pricing on asparagus while in season – so grab a few bundles and get cooking. 1. 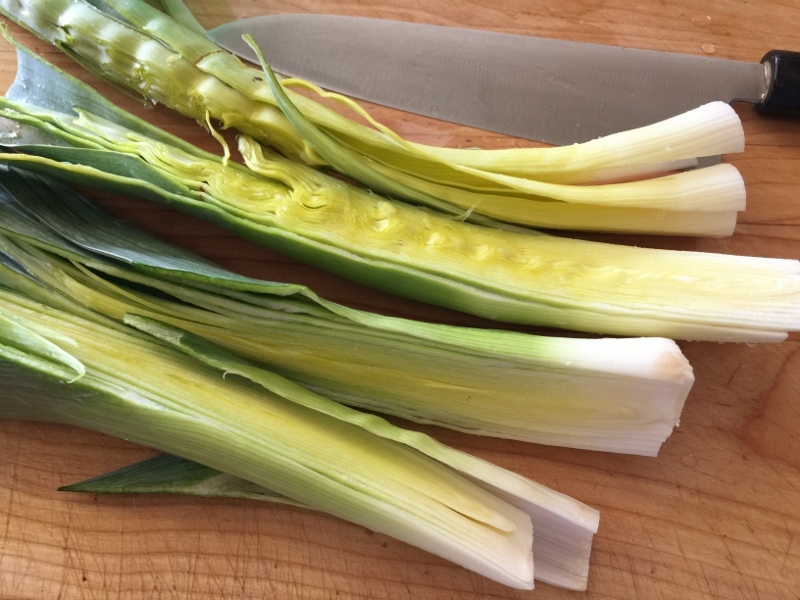 Slice leeks in half and wash thoroughly – they tend to be quite sandy. 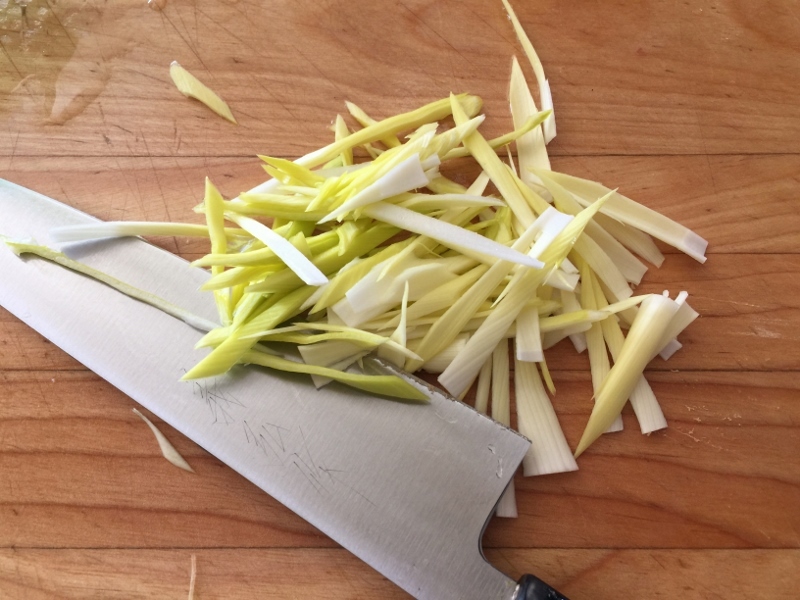 Slice 1 1/2 leeks in half moon shape and other 1/2 leek on a diagonal, set aside. In a large Dutch oven or stock pot, add 1 tablespoon oil and place over medium heat. 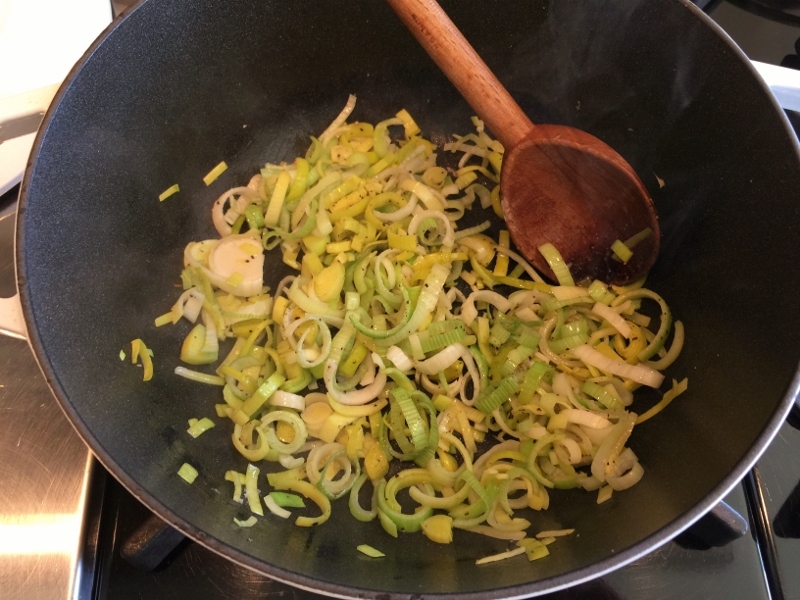 Add half moon leeks to the pot and saute for 4 minutes. 2. Wash and slice asparagus into thirds, removing the lower half-inch from the bottom of each stalk. Add asparagus to pot and stir. Then, add garlic, dried thyme, salt and pepper and stir. Pour in chicken broth and turn heat to low. 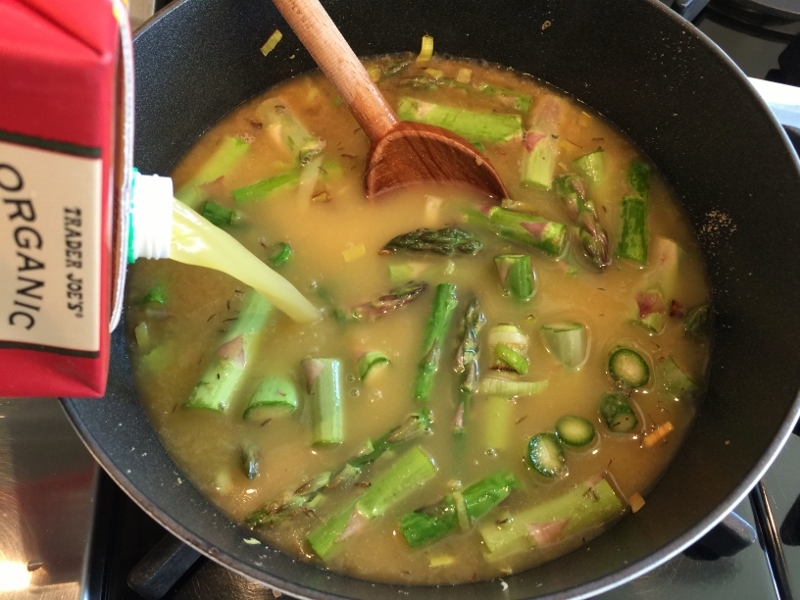 Place lid on the pot and cook for 20 minutes, or until the asparagus are fork tender. 3. 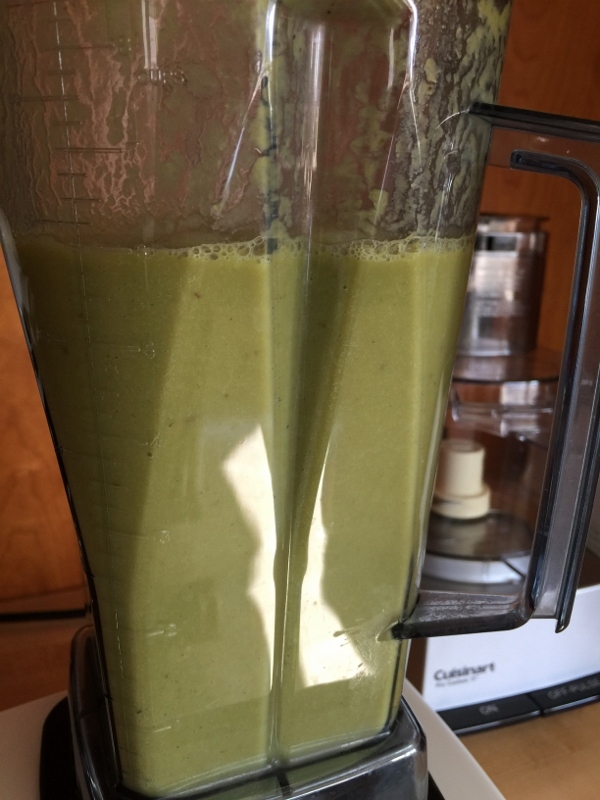 Ladle soup into blender and puree until smooth. Be very careful with hot soup, it will expand as you puree. I always place a kitchen towel over top of lid. 4. 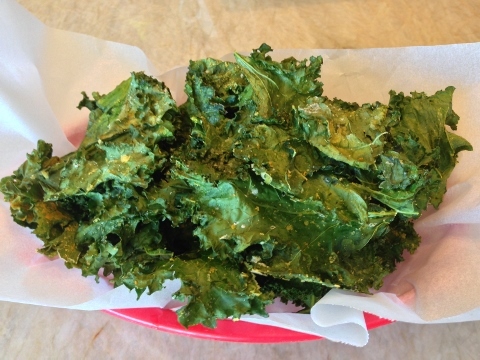 In a small pot, add 1/4 cup oil and place over medium-high heat. 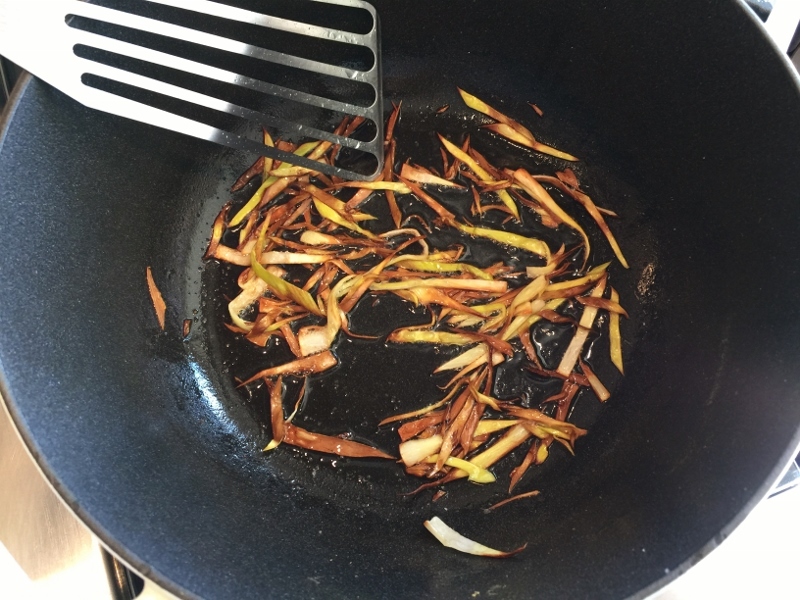 When oil is hot, add remaining leeks and cook until golden brown. Drain leeks on a plate lined with a paper towel. 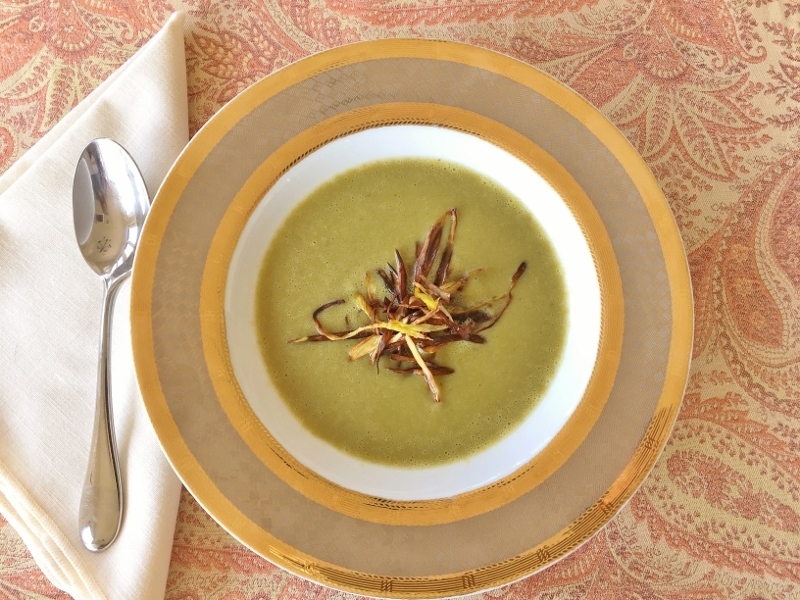 Ladle soup into bowls and top with crispy leeks. Enjoy!